At Thompson Rivers Plumbing, we've got all your residential and commercial plumbing needs covered. Serving Kamloops, Sun Peaks, Heffley, Barrière and surrounding areas. we're your very own plumbing experts. From plumbing for new constructions to plumbing for renovations and plumbing repairs, we do it all. Call or email us today to schedule an appointment with our experts or for more information about our services. We stand behind the exceptional quality of our work and our excellent customer service. Our guaranteed service is available at competitive rates, to suit your needs and wallet. For your convenience, we offer same-day hot water tank replacements, and we're available 24/7, so you can count on us as your emergency plumber in Kamloops. Thompson Rivers Plumbing is owned and operated by Darryl Merriman. Backed by more than 15 years of plumbing experience, Darryl and his team are committed to providing a wide range of reliable services, including hot water tank repairs, toilet and sink installation and repairs, video pipe inspection services, fireplace service and repairs, and more as a plumber in Kamloops. 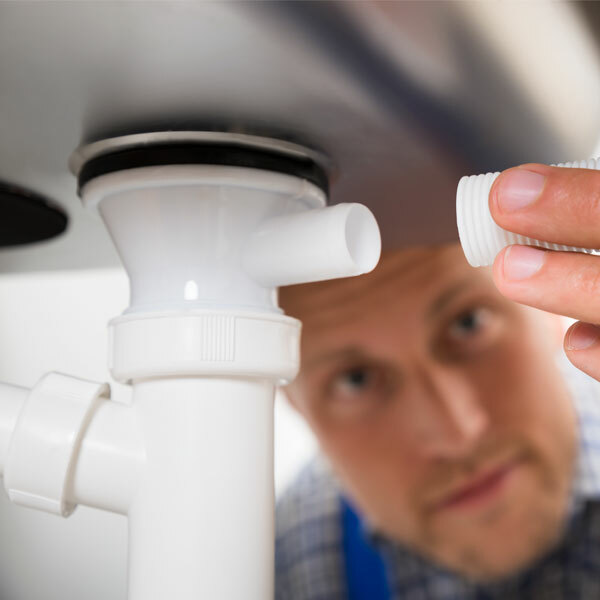 Please see the complete list of our services on the Plumbing Services page. You can rest assured that our professional and experienced workers provide personalized services 7 days a week, keeping your specific needs in mind, and they will keep you informed at every step of the plumbing process to save you any unpleasant surprises after your job has been completed. Serving Kamloops, Sun Peaks, Heffley, Barriere, Chase, Cache Creek, Ashcroft, Clinton, Pinantan, Paul Lake, Monte Lake, Pritchard, Shuswap, Merritt, Spences Bridge and surrounding areas. We Offer 24 Hr Emergency Service & Same Day Hot Water Tank Replacement.